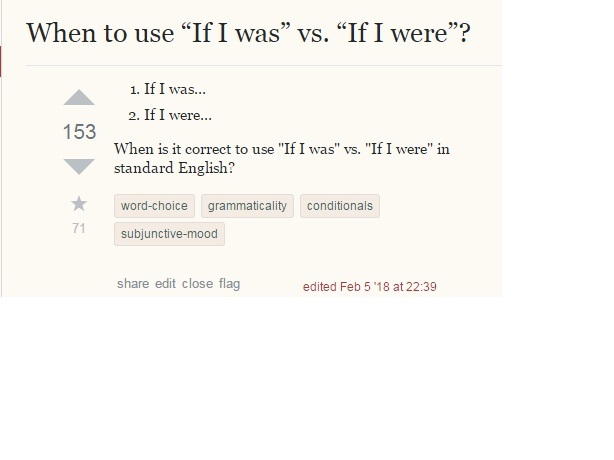 How are “i.e.” and “e.g.” pronounced? What was the reason they were not flagged? Were the users not able to flag any post? or there were not any moderators? The questions you're asking about predate the rule you're asking about by a significant margin. Specifically, all four were posed in 2010. "General Reference" was implemented early in 2011.